Morgan Green, Hickory Flat sits at the top of Class 1A girls over a mix of runners from five teams in the top ten spots. 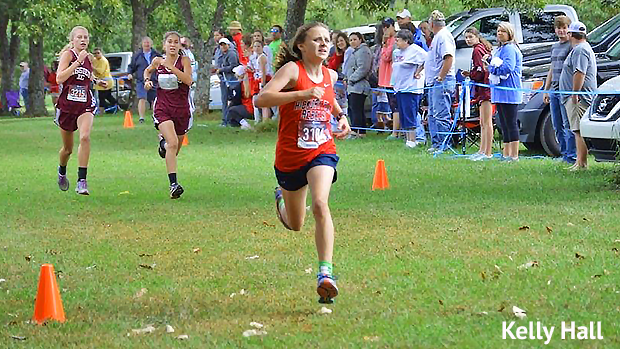 Allison Hanby, Tupelo Christian is number two but her best race is from way back in August. Maggie Moody, Myrtle is third with her time form the FNC Park XC Invitational. This ranking may look entirely different come Saturday but that is why we run the State Championships. Look for some great racing from all of these girls.